The polonaise made its first appearances in stylized dance music in the late 16th century. 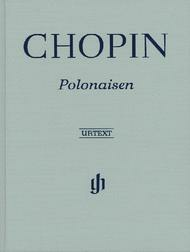 With his own polonaises, Chopin also declared his allegiance to his native Poland. In a way, the genre had fascinated him since his childhood. His earliest printed work was a Polonaise (KK IIa no. 1 in G minor), which he had written at the age of seven. The first three posthumously published Polonaises op. 71 as well as KK IVa nos. 1-3, 5 and 8 are juvenilia from the Warsaw years. The mature works begin with the seven great Polonaises op. 26 nos. 1 and 2, op. 40 nos. 1 and 2, op. 44 and 53, and, above all, the Polonaise-Fantaisie op. 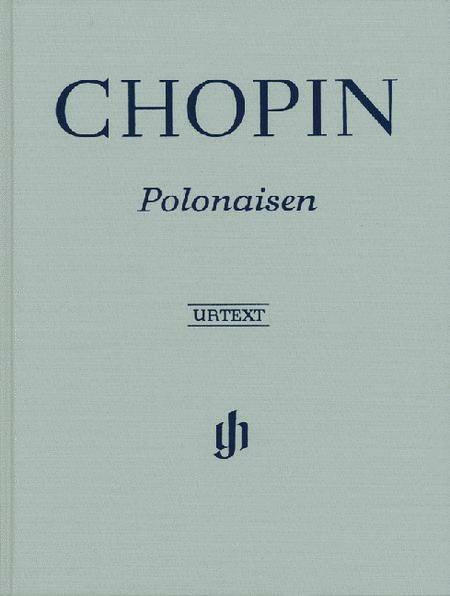 61 of 1845/46, Chopin's last great piano work. With their mixture of festiveness and refinement, of power and suppleness, of heroic pathos and graceful charm, they all testify to the inimitable artistry of this great composer.